The legacy of the phonograph is nearly as great as its inventor and developer, Thomas Edison and Alexander Graham Bell. Edison's early incarnation of 1877 used paper to record indentations, relative to the vibrations of the human voice, that could be replayed. Bell altered the invention to include a stylus that would make cuts in a wax cylinder. The significance of the invention can be measured by its long-term applications, many of which we still witness today. Today's vinyl records are direct descendants of Edison's original invention. Edison realized the benefits of personal entertainment, many of which you now enjoy every time you listen to recorded music on a device. In 1890, Edison had a short-term relationship with a toy manufacturer that made dolls with wax cylinders, but it was in 1891 when events would foreshadow the eventual impact of the phonograph. This is when his company created coin-operated machines to play music. 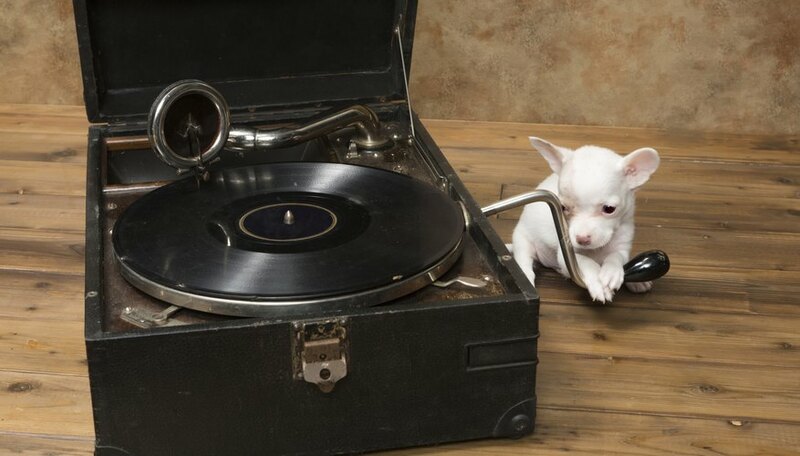 Machines that more closely resembled modern-day record players became more commonplace once a process for replicating the wax discs was developed in 1901.